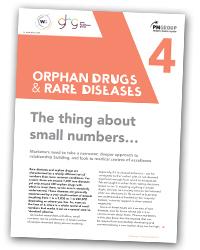 It features expert opinion what the area’s inherent small numbers mean for marketers, the distressing impact of rare diseases on patients and the need for ‘big picture’ communications support for orphan drugs. There’s also a look at how the internet has opened up patient communications, improving access and giving patient groups a previously unprecedented level of global reach. Register here to receive email notification of digital editions of future PME supplements or contact the subscriptions department to enquire about receiving print copies. More PMLiVE digital editions can be found here. PME supplements are also available to download via the PME app for iPhone, iPad, Android and Kindle Fire. 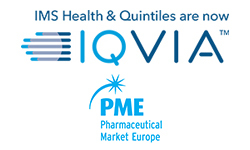 Further online orphan drug and rare diseases resources are available from PMLiVE in its dedicated online section for the area. 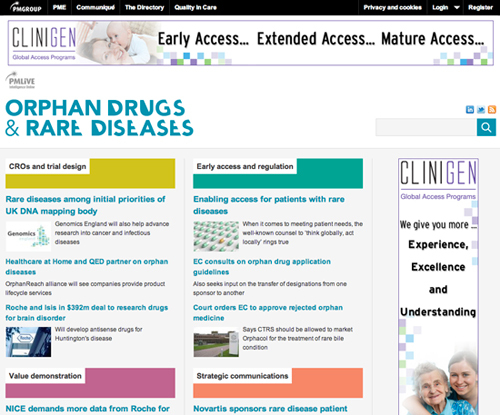 This showcases our orphan drug and rare disease content, splitting it up for easy navigation into sections on CROs and trial design, early access and regulation, strategic communications and value demonstration.